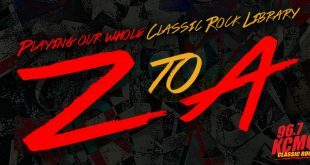 Playing our entire Classic Rock Library in reverse alphabetical order. 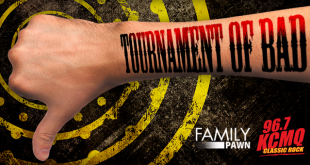 The bracket that helps us crown the ‘Worst of the Worst’! 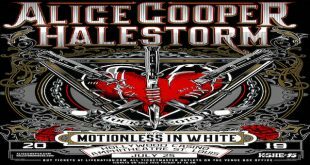 Alice Cooper & Halestorm with Motionless in White return to Missouri for 2 nights of rock n’ roll mayhem!